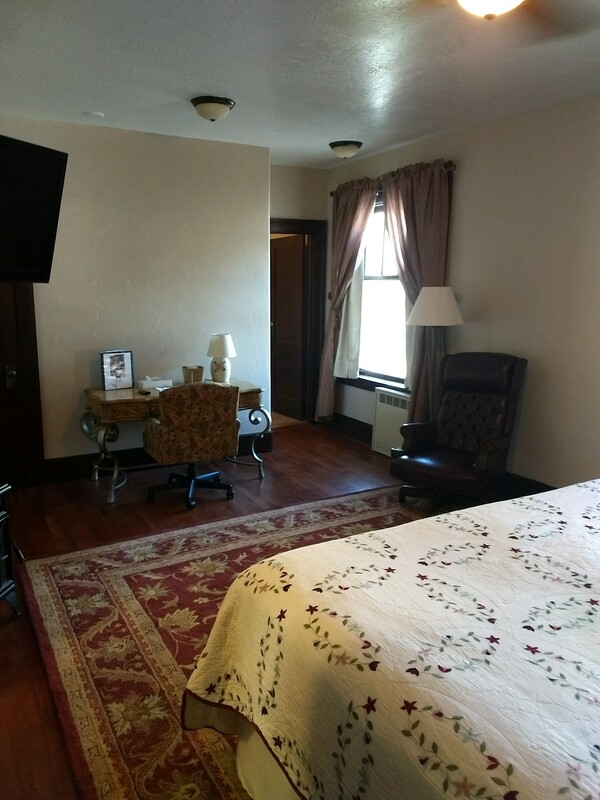 The Riverside Hot Springs Inn & Spa, Lava Hot Springs is a full-service adult boutique hotel. Quiet and relaxing. Rejuvinate and enjoy a culinary experience in our restaurant, the Portneuf Grille & Lounge and Cafe & A'more, our breakfast spot. The Riverside Hot Springs Inn features wide interor corridors and is and is staffed 24 hours a day. For security purposes, we lock the doors at 11pm, with access available to keyed guests. If your arrival is after 11pm, simply advise us and we will be on hand to greet you. Our hotel and restauran are open year-round. 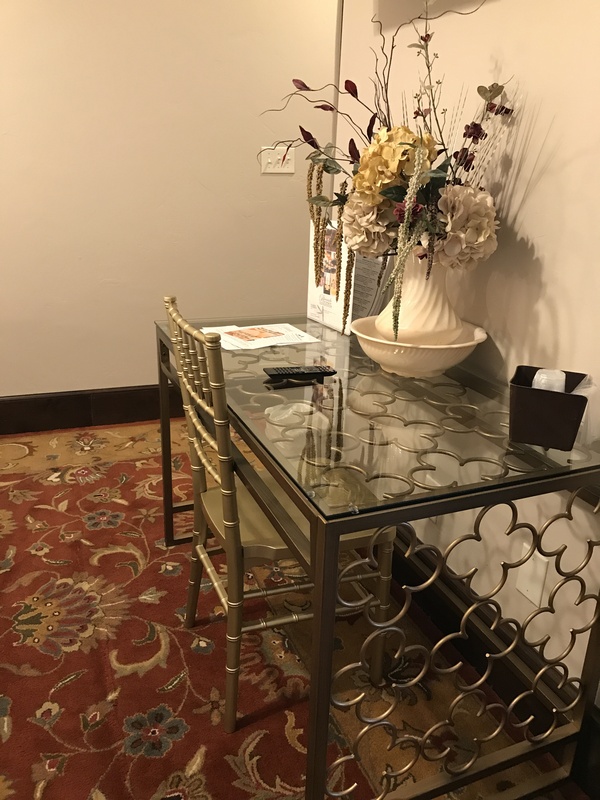 Please note: This hotel is listed on the Register of Historic Places and is not ADA accessible. Stairs are required to access all guest rooms and services. An elevator is not available. Our newly remodeled Queen guest rooms feature a comfy queen pillow-top bed and pillows,upgraded private bath with cast iron deep soaking tub, pedestal sinks, antique mirrors and custom tile, wifi, flat screen tv with cable, air, antique dresser & desk or table, wood floors & a traditional wool area rug. 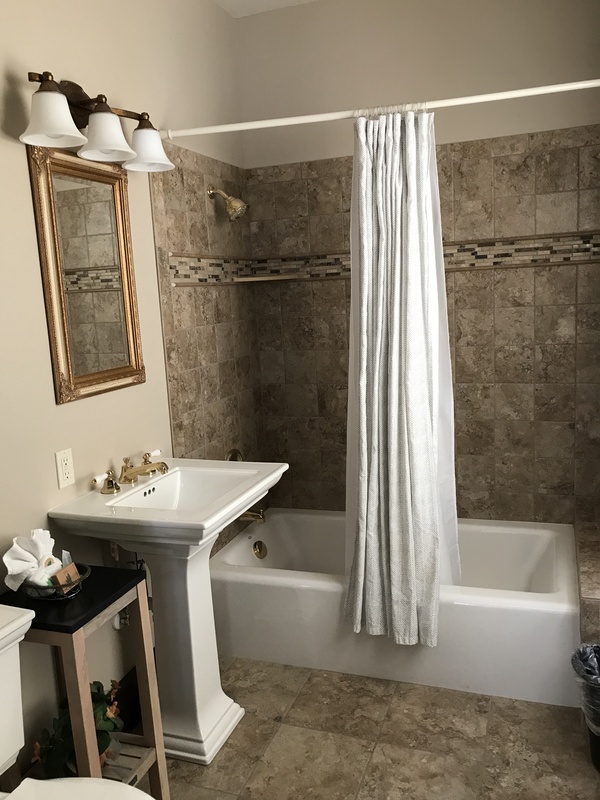 Please note that every room and bathroom design, size and decor vary. 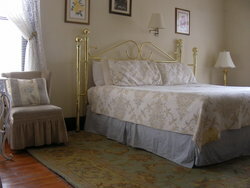 Enjoy our queen rooms featuring luxurious bathrooms, free WiFi, flatscreen TV with cable, traditional wool rugs. Each room individually decorated. 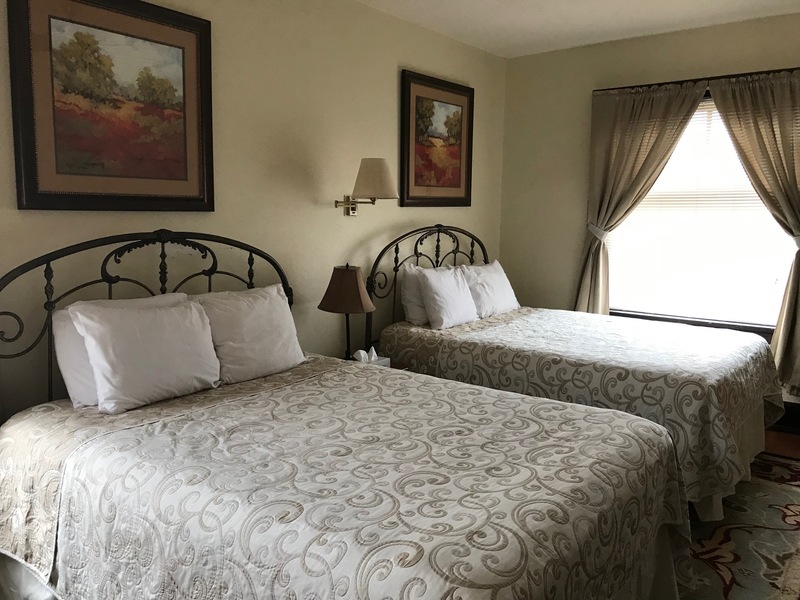 King guest rooms feature a comfy king pillow top mattress and pillows, private bath with a tub shower combination, wifi, flat screen tv with cable, air & antique dresser & desk or tabl and wood floors & a traditional wool area rug. 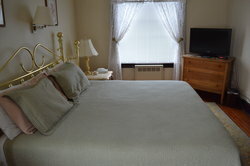 King room sizes vary from 225 to 275 SF. Please note that every room size, design and decor vary. 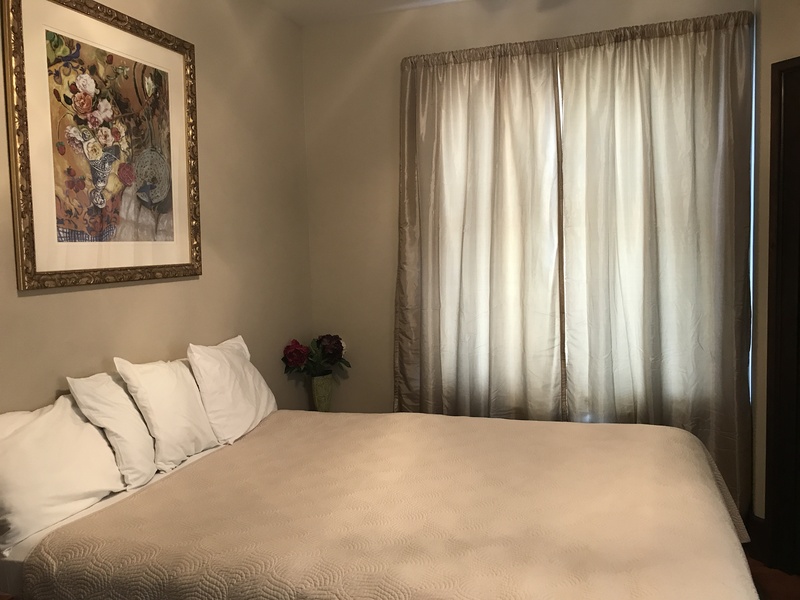 Guest room featuring 2 comfy queen pillow-top beds, private bath with shower/tub combination, wifi, flat screen tv with cable, air, antique dresser, table & chairs wood floors with a traditional wool area rug. 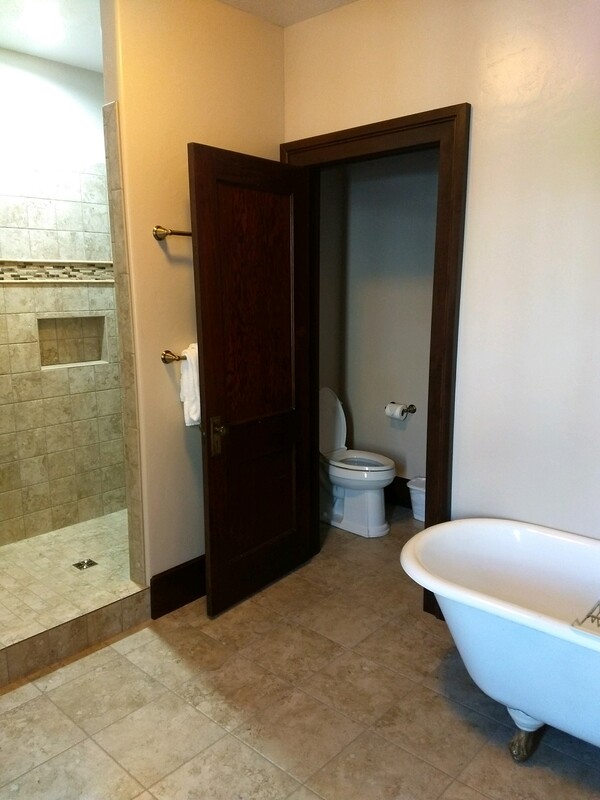 Please note that every room, design and decor are different. 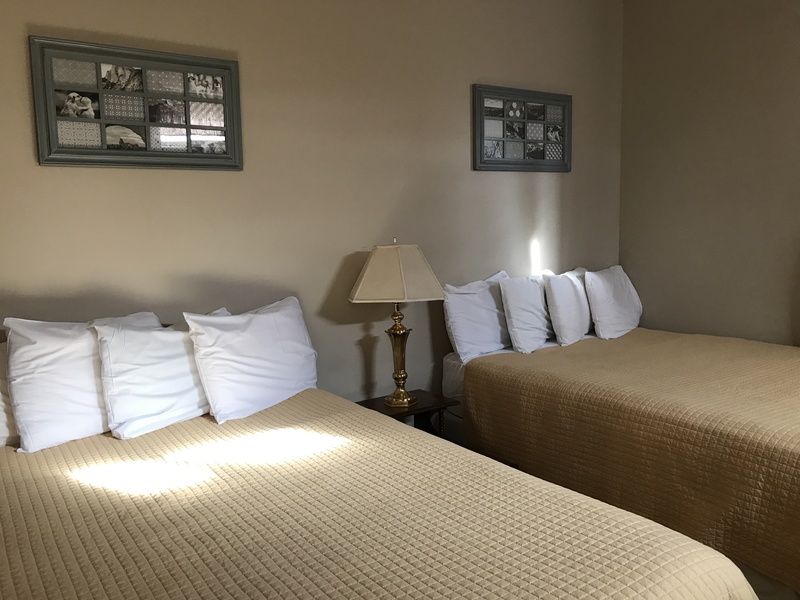 Our newly remodeled Junior Suite (rumoured to be frequented by President Teddy Roosevelt), features a comfy pillow top bed and pillows, sitting area, flat scree tv with cable, WiFi, celing fan, desk and air. 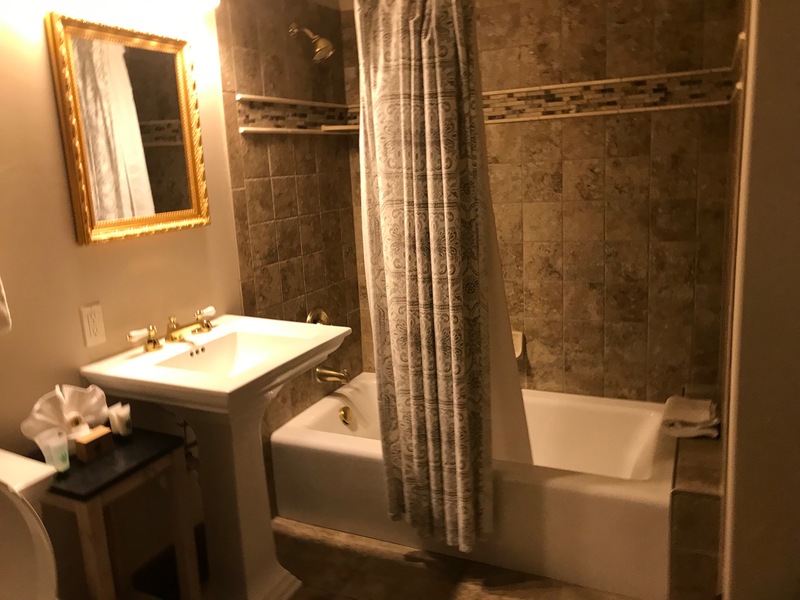 The incredible large private bath features two pedestal sinks with antique mirrors, a fainting couch, clawfoot bathtub, private toilet room and walk in Euro style shower - complete with custom tile and fixtures. Guest Room Size is 433 SF. Historical stories state that Teddy Rosevelt stayined at the Riverside Hot Springs In. 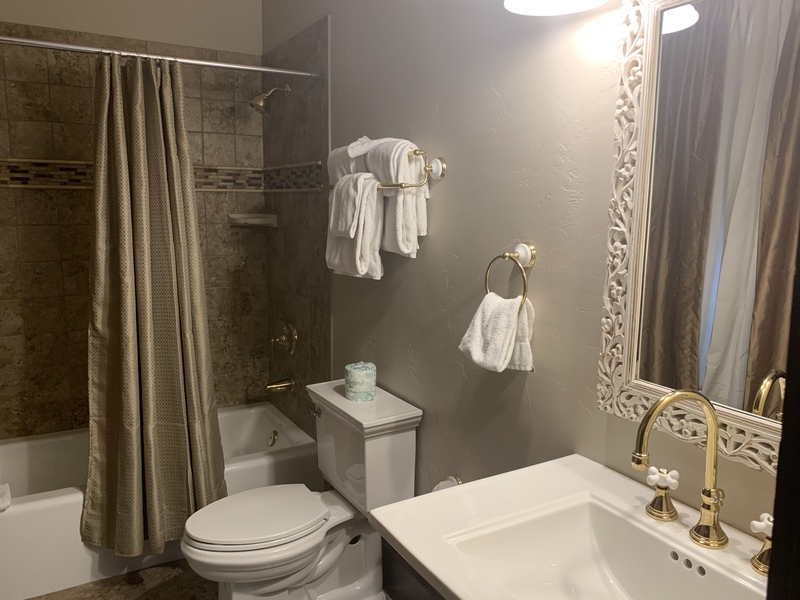 The Junior Suite was named after Teddy Rosevelt as the "Presidential Suite"
Historical stories state that Teddy Rosevelt stayined at the Riverside Hot Springs In. 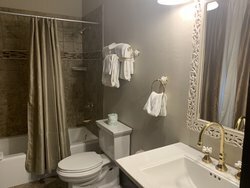 The Junior Suite was named after Teddy Rosevelt as the "Presidential Suite" Guest room includes a king bed, desk, flat screen tv with cable, oversized bathroom with walk in Euro style shower, clawfoot bathtub, private toilet room and fainting sofa. 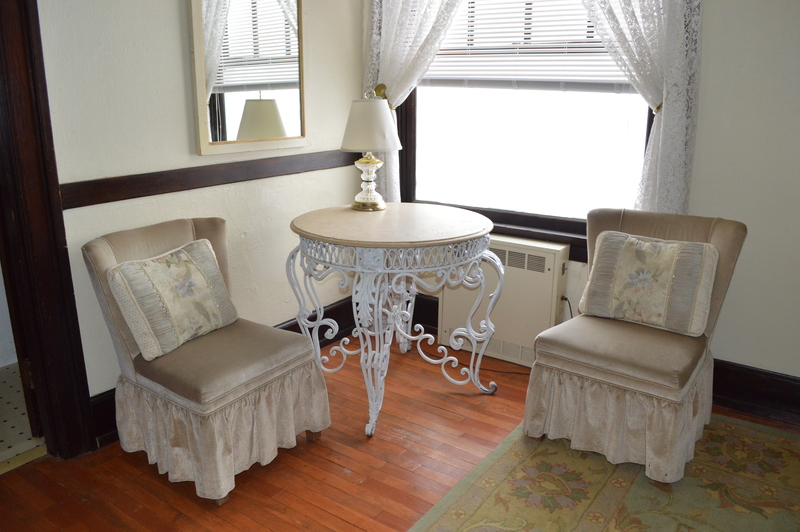 Romantic guest room amenities with a clawfoot bathtub, pedestal sinks and walk in euro shower. Our newly remodeled "Junior" Presidential Suite is roomy and romantic. 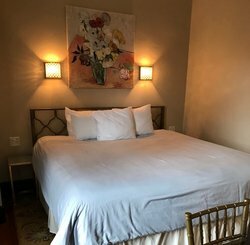 The room features a pillowtop king bed, flat screen color TV with cable, large work desk, sitting area and large private bath. 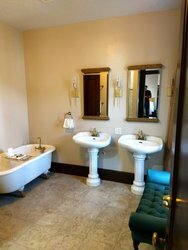 The beautiful bathroom features a Euro style walk in shower, a claw foot bathtub for relaxing in traditional style, two pedestal sinks with antique mirrors and a private toilet room. 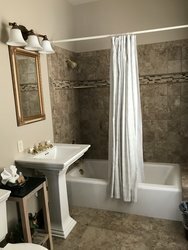 The guest room and bathroom feature beautiful windows. 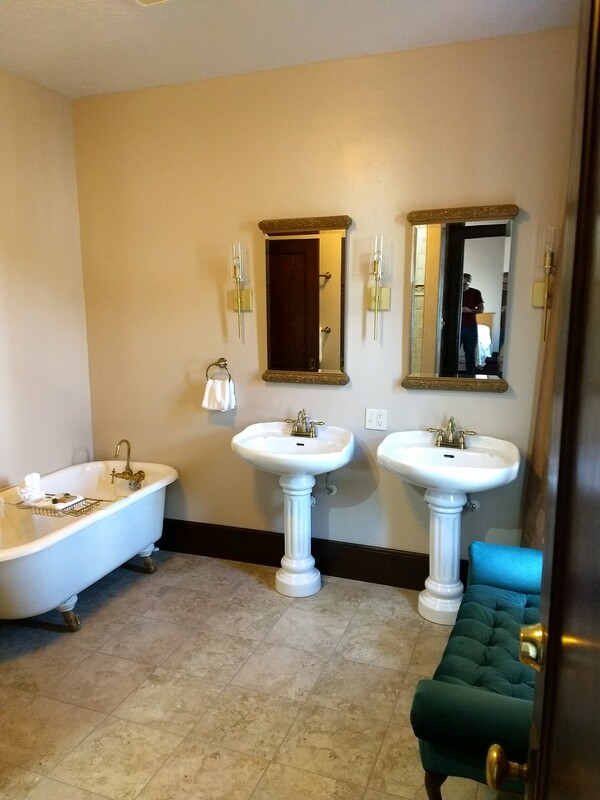 Step back in time to our Presidential Suite, rumored to be frequented by President Teddy Roosevelt. 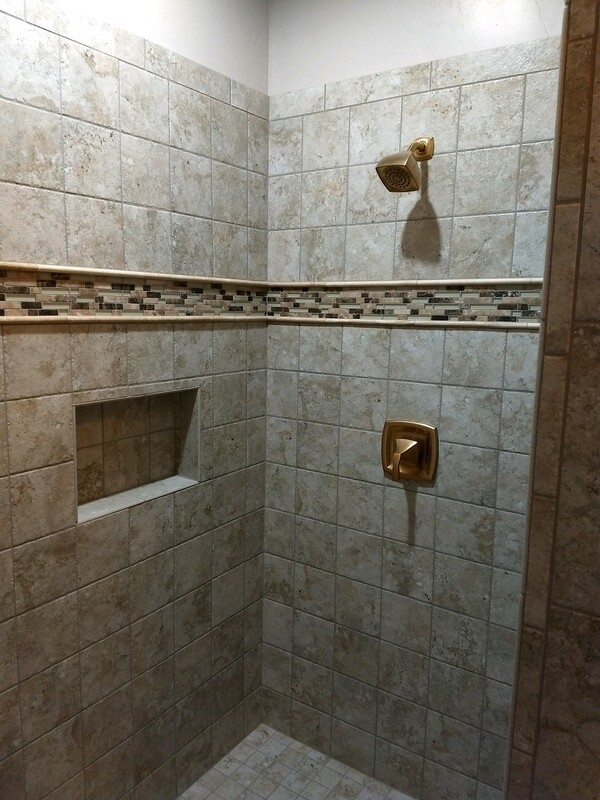 bathroom complete with a walkin euro shower, clawfoot bathtub for relaxing and twin pedestal sinks. Guest room featuring 1 king bed, private bath, wifi, flatscreen cable tv, air & antique dresser & desk or table. 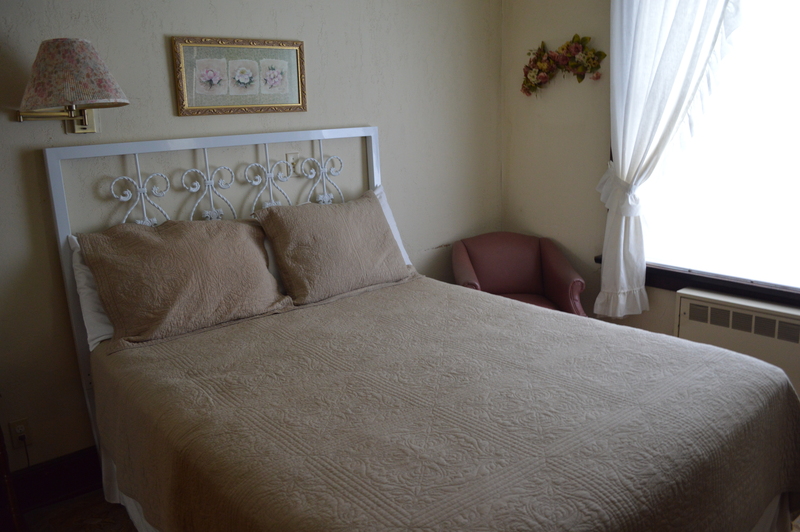 King room sizes vary from 250 to 300 SF. 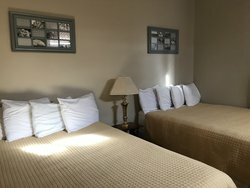 Enjoy our king rooms featuring luxurious bathrooms, free WiFi, flatscreen TV with cable, sitting area and traditional wool rugs. Each room individually decorated. Enjoy our king rooms featuring luxurious bathrooms, free WiFi, flatscreen TV with cable, traditional wool rugs. Each room individually decorated. Enjoy our king rooms featuring luxurious bathrooms, free WiFi, flatscreen TV with cable, traditional wool baths. Each room individually decorated. 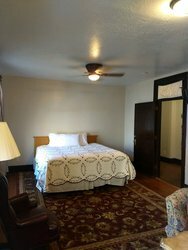 Guest room featuring 2 pillow top queen beds, private bath with shower/tub combination, wifi, flatscreen cable tv, air & antique dresser. This room has not been remodeled. Not ADA accessible. 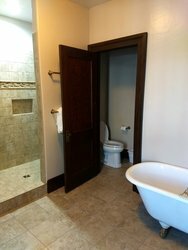 Requires stairs to access guest room and other services. Economy guest rooms offer one queen pillow top mattress, flat screen tv with cable and private bathroom with freestanding shower. Enjoy complimentary WiFi, Cable TV, onsite hot springs soaking and breakfast vouchers in the morning! 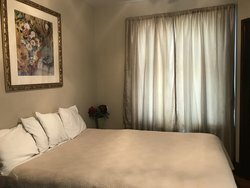 Smaller unremodeled guest room at economy rates. 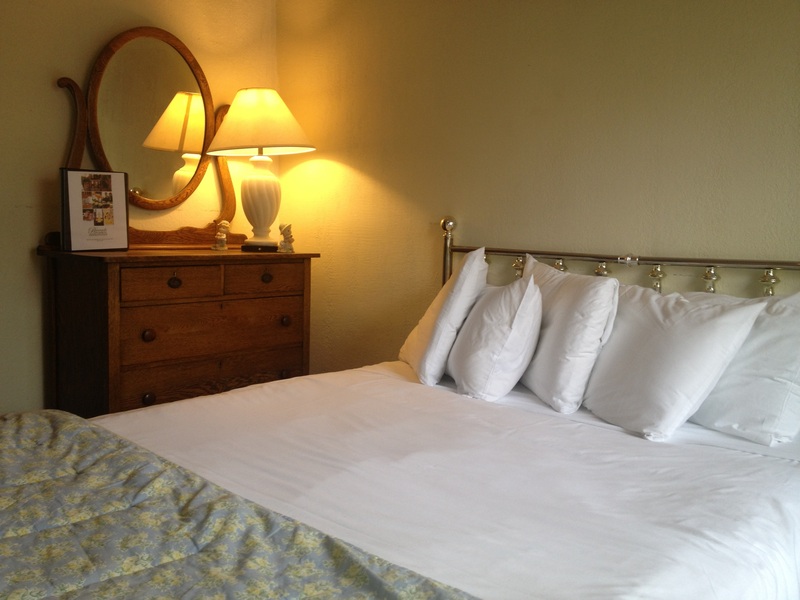 Smaller quaint guest room. 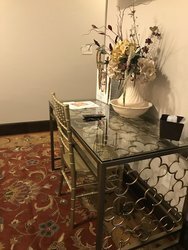 This room type has not been remodeled. Adult Hotel - Children 16 and older welcome with parents. 18 uniquely decorated guest rooms. Complimentary Continental breakfast served Monday through Friday 6 am - 11 am. Complimentary Continental breakfast Saturday and Sunday 8am-10:30 am. Great room on the lobby level with sitting areas and a big screen television. Individual guest room air conditioners in all rooms. Building heated with geothermal hot water. 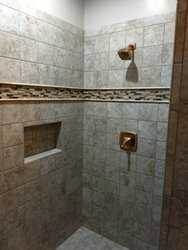 Guest room and public water heated with geothermal hot water. GreenSpa guest room amenity products.